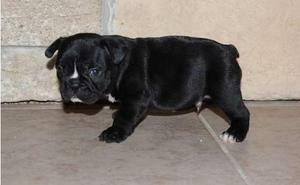 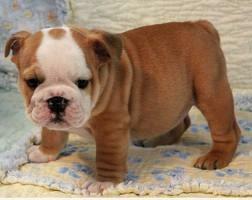 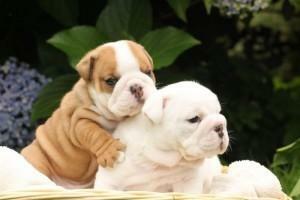 Male and female english bulldog puppies. 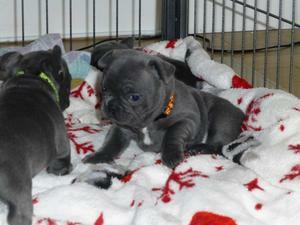 Our gorgeous male and female french bulldog puppies! 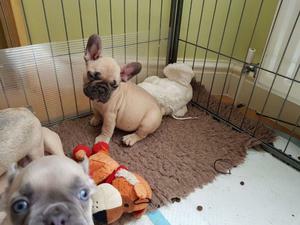 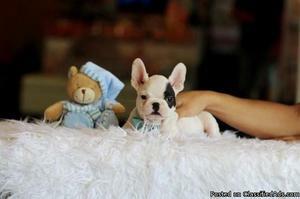 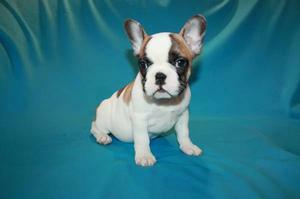 Lovely english bulldog puppies available for adoption.